You’re not alone! Most women find themselves a bit stuck when it comes to deciding which shoes are appropriate to wear with boyfriend jeans. Let the occasion inform your shoe choice: Pick your shoes based off of the final destination that you’ll end up at. If you’re planning on spending the entire day at a theme park, pointed toe heels won’t be the best pick. Cuff your boyfriend jeans to show off your kicks: Boyfriend jeans, in our humble opinion, are one of the best jeans to cuff. Show off your ankles and your shoes with an on-trend cuff. Boyfriend jeans are all about the baggy look which perfectly set the stage for a pair of low-top sneakers. 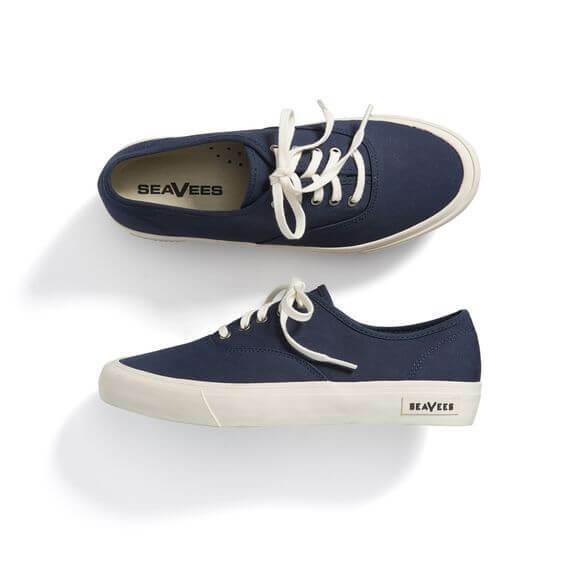 Don a pair of lace-up or slip-on sneakers for a casual, street-style edge. These are a flirty, fun summer shoe staple. And, with such a vast number of shapes and styles, finding the right pair is as easy as pie. Flat sandals are perfect if you’re looking for the perfect easy, casual vibe. With a wide array of options to choose from, ankle booties are great for casual or dressy occasions. Try a peep toe for extra zing, or go for booties which have an outside zip or block heel. 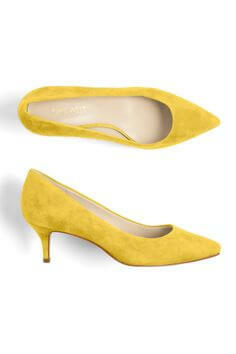 Plain pointed pumps will give your look sleek-yet-casual flare. This type of shoe adds a sense of elegance to boyfriend jeans. 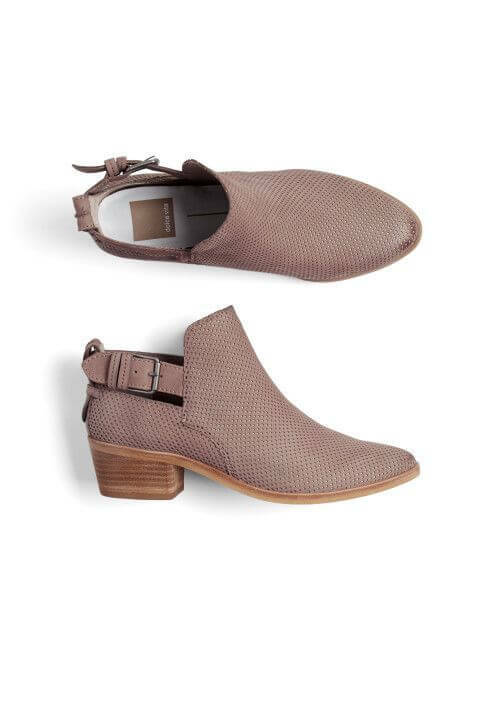 If heels aren’t your thing, a pointed-toe flat will also do the trick! Roll up your jean hem to a size that suits you, your physique and also your choice of footwear. Some shoes will be enhanced by jeans with a larger hem. Stiletto and pointed toe shoes will add length to your legs and give you a sleek, slim look. Try to be adventurous with your shoe choice—there are so many styles, colors, patterns and embellishments to make your footwear stand out from the crowd!